I was provided this Keel's Simple Diary by the team handling PR for Taschen, and since it is such an interesting product I thought that instead of defacing a few pages for review purposes that I would give it away to a lucky reader who would put it to good use. In a world where products are out as soon as they're in, where communicating without wires doesn't come without strings, and even our accessories need accessories, we need simple tools. A book that helps us look inside because we are overloaded outside. 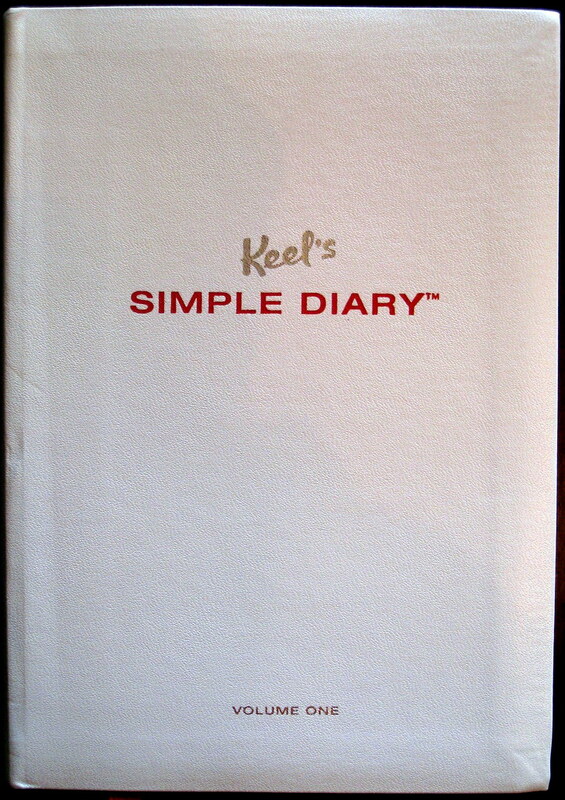 Keel's Simple Diary™ offers structure for those who don't have time to wonder, making it easy to record life's moments. It gives the pleasure of a quick response and the sense that no matter what's wrong, more is right. 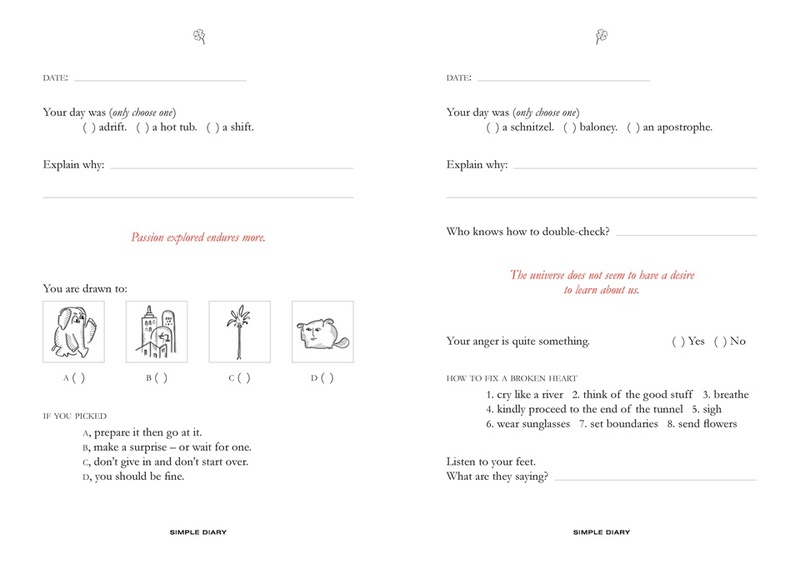 It is an assistant for life, a book for any occasion, for any person at any age. On every page you will discover a taste of philosophy, a pinch of psychology and a twist of insight. 3. The contest winner will be posted on Friday, July 10th. The winner will have one week to email me at the address posted in the right sidebar. Posted on July 7, 2009 by Brad Dowdy.